Welcome To Bonnes Amies! : Fresh Batch of Mexican Vanilla Is In.. 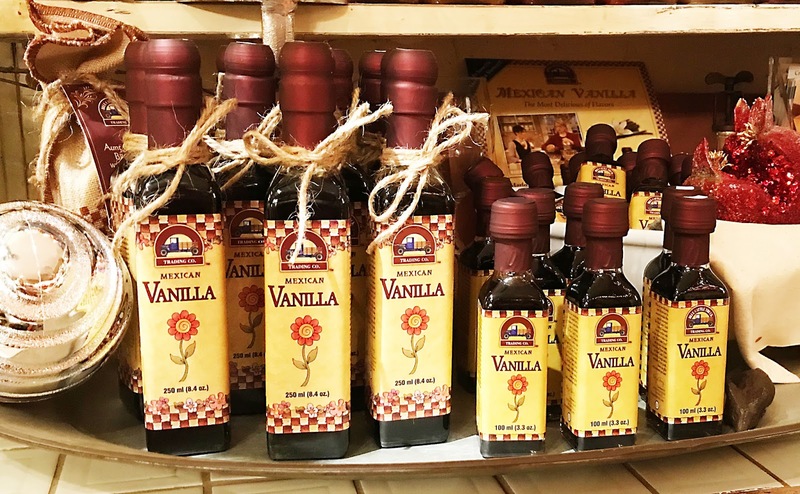 This Traditional line of Mexican vanilla extract is the best of what you can find in Mexico. 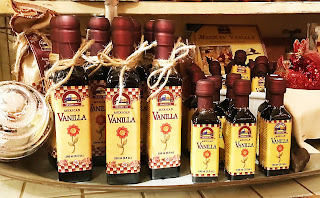 The Canosa family, who produces this vanilla exclusively, has been winning the Gold Medal of Honor award in Mexico for 30 years running. Both the Traditional & Pure Mexican Vanillas are all natural, produced in Mexico using only the highest grade, single sourced, vanilla beans. It is the absolute best vanilla available on the market try it with your holiday baking!